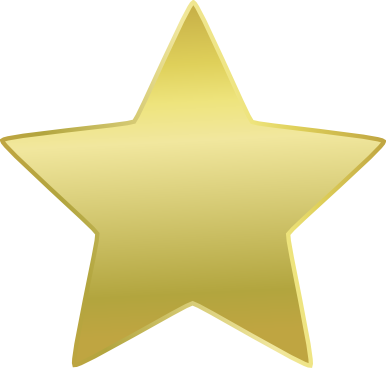 I got a gold star today. Actually it was red with polka dots. I got one yesterday too. I can’t help but smile as I write this, because how can you not smile about getting a sticker! Or maybe that’s just me . . . This time I decided to step off my pedestal and play along. And the crazy thing is, it really is fun. Seriously, as I was winding down my workout this morning I found myself thinking “I get to put a sticker on the chart!” A good reminder to myself that understanding a technique is equal parts knowing theoretically and empirically how it works and understanding how it actually feels to use it. And tomorrow, I get another sticker. That’s right, little pink striped star . . .I’ve got my eye on you!